Ekta Bhyan is ESPN India's differently-abled athlete of the year, 2018. Debdatta Sengupta writes on her incredible journey. Saurabh Chaudhary, ESPN India's emerging sportsperson awardee for 2018, has shown remarkable poise in his breakout year and beyond. The challenge now is to replicate his performances. Former sprinter Ashwini Nachappa says Hima Das is a star for the future, and considers Neeraj Chopra a genuine medal prospect for the 2020 Olympics. Former India international Renedy Singh, one of the jury members for ESPN India Awards, explains his choices. From Amit Panghal scripting a monumental upset at the Asian Games to Bajrang Punia becoming number one in the world, 2018 was a memorable year for several Indian male athletes. Here are the Sportsman of the Year nominees. Here's a list of the best nominations that almost made the final cut and could well have even won their respective categories in a leaner year. From a trio of shooters announcing themselves as talents to watch out for to Siddharth Desai's impressive PKL debut, here are the nominees for the best Emerging Sportsperson of the Year award. From PV Sindhu getting the finals monkey off her back to Mary Kom's unprecedented sixth Worlds gold, here are the nominees for the Match of the Year award. From Ekta Bhyan winning multiple medals to Deepa Malik's continued show of dominance, here are the nominees for the Differently-abled Athlete of the Year. From I-League champions Minerva Punjab to Pro Kabaddi League winners Bengaluru Bulls, India's best teams feature in ESPN India's nominations for the Team of the Year. 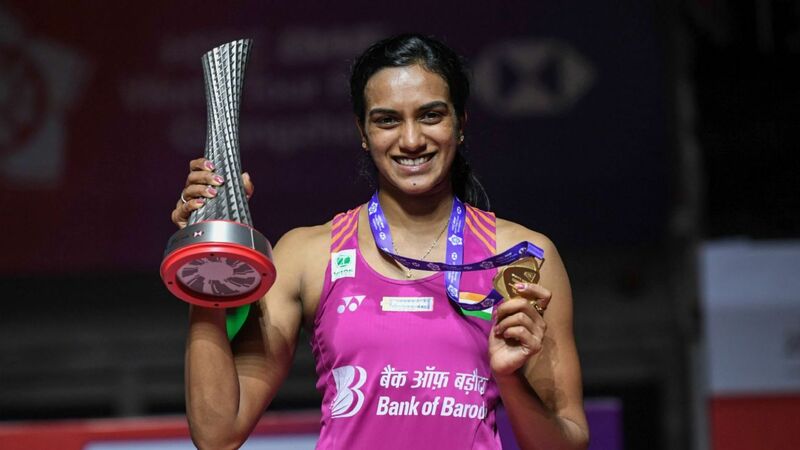 Badminton was the biggest winner in the inaugural ESPN India Awards with PV Sindhu and Kidambi Srikanth winning top honours. Here's the full list of winners and relevant stories. As India turns 70, we celebrate Eight For Eighty - the eight sportspersons who we feel will carry the torch for the next decade. To celebrate the year in Indian sport, each ESPN staffer picked their five favourite moments of 2017. After a final count, here is what made our list. Presenting ESPN.in's Top 20 Moments in Indian Sport, as voted for by a panel of 31 experts.